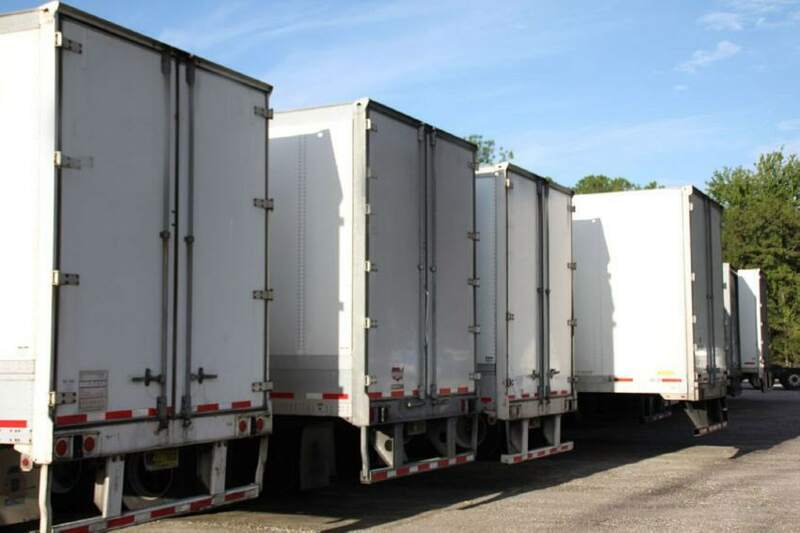 NEED TRAILER REPAIR IN JACKSONVILLE, FL? WE HAVE A WIDE RANGE OF SERVICES TO SUIT ALL MAKES AND MODELS OF TRAILERS. 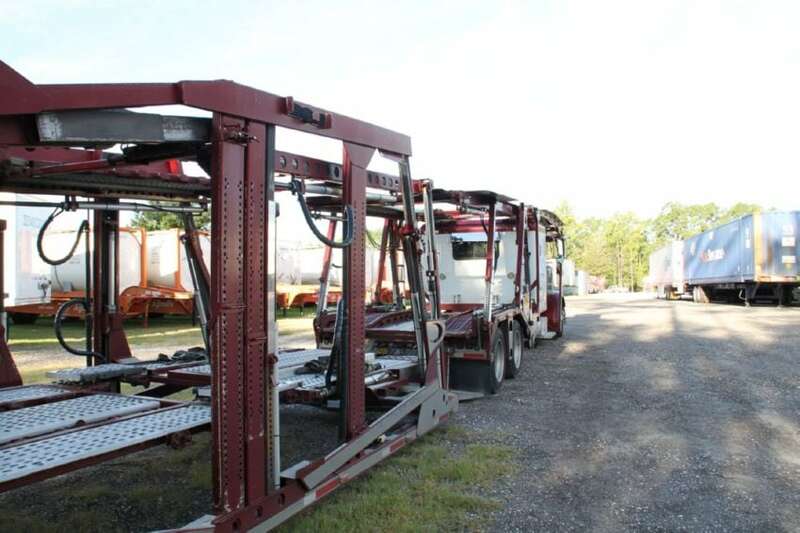 We specialize in full service and repair of chassis, trailers, containers and flatbeds as well as customized work. 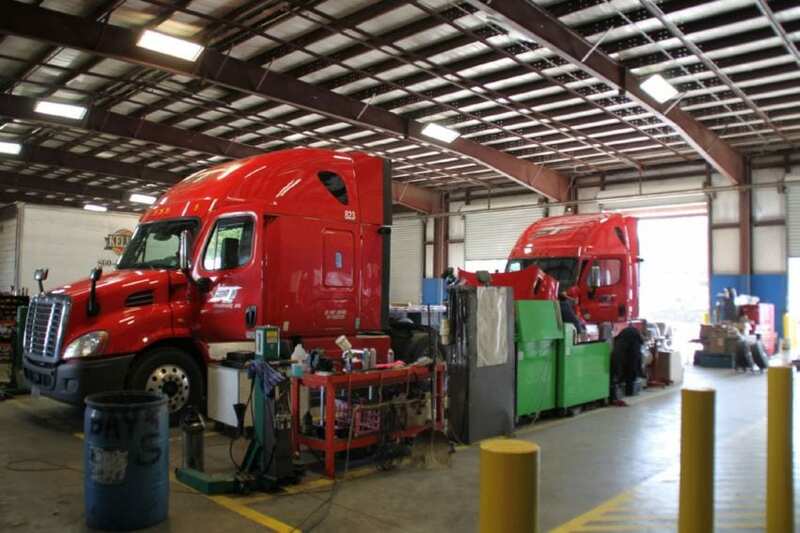 With fully equipped service repair facilities in Jacksonville and Palatka, Florida that can handle any repair to our 24-hour mobile and tire service, we can meet all your service/maintenance needs. 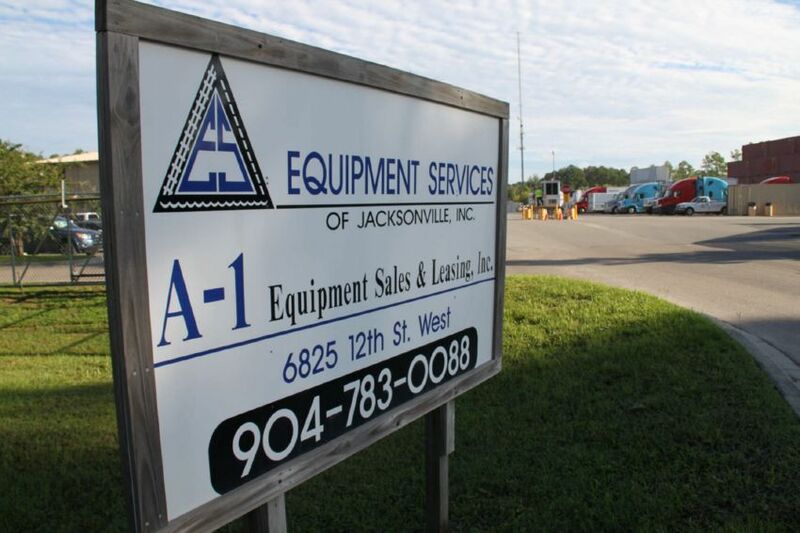 Equipment Services of Jacksonville is a full-service repair facility that works on all makes and models of trailers and flatbeds. We focus on getting the job done right the first time and delivering a customer service experience rooted in honesty, integrity and quality. 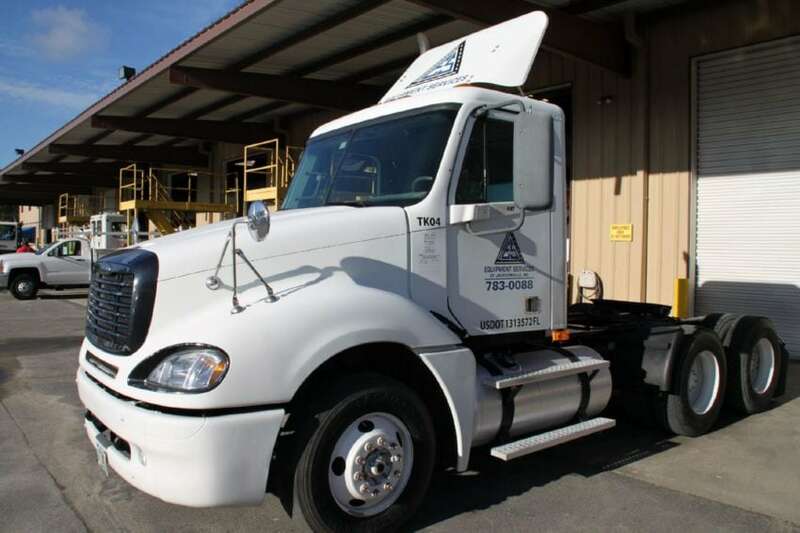 We offer a full range of services for all diesel trucks including overhauls, DOT inspections, brakes, and tires. We also provide all types of hydraulic work including hoses, PTOs, and pumps. Other services include check engine light diagnosis, injector tests, horsepower, torque, and speed upgrades, as well as CAT ACERT Twin to Single Turbo conversions. From minor repairs to complete overhauls, no job is too big or small. 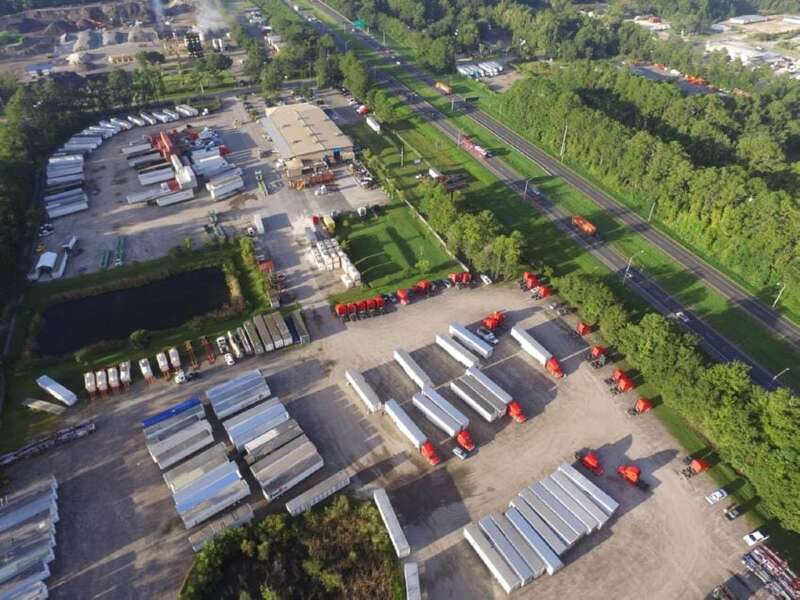 Special pricing is available for fleet customers. 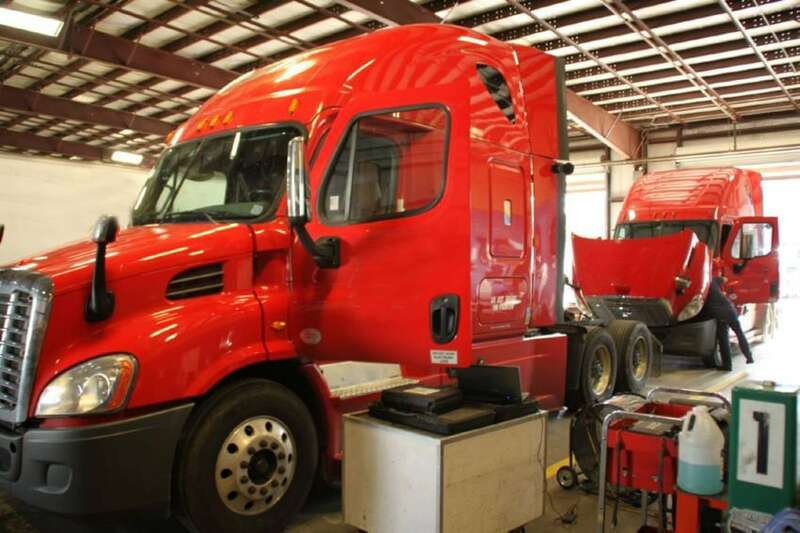 All services from Equipment Services are performed by our certified and competent technicians and mechanics, equipped with modern diagnostic software for all makes and models.